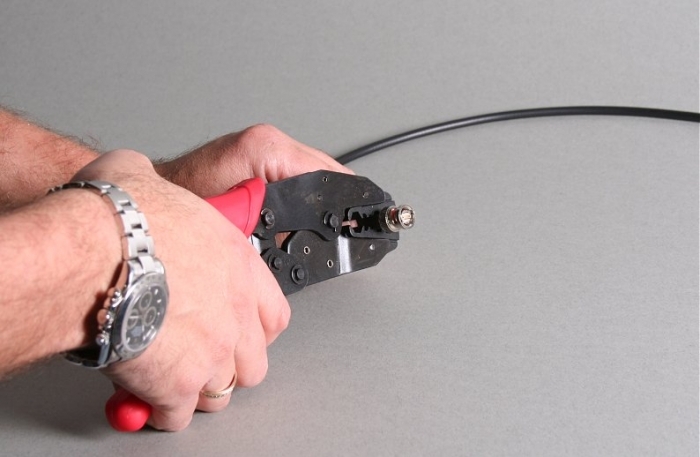 - Purchase this product then purchase the necessary length of cable. We`ll do the rest for you. Many of our clients want to fit monitors some distance away from their DVR recorders. Others want to fit a second customer facing monitor (know in the trade as a call monitor). This requires a longer than usual DVR to monitor cable. 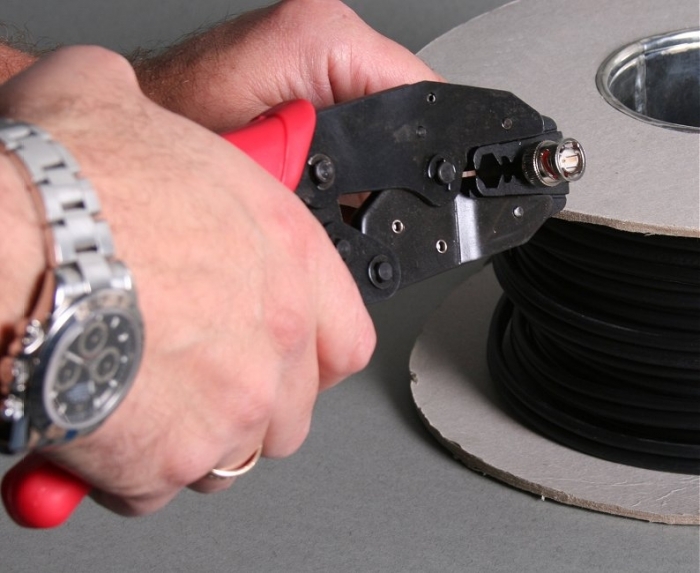 To solve the problem we can make and supply a custom length cable up to 50 metres long. 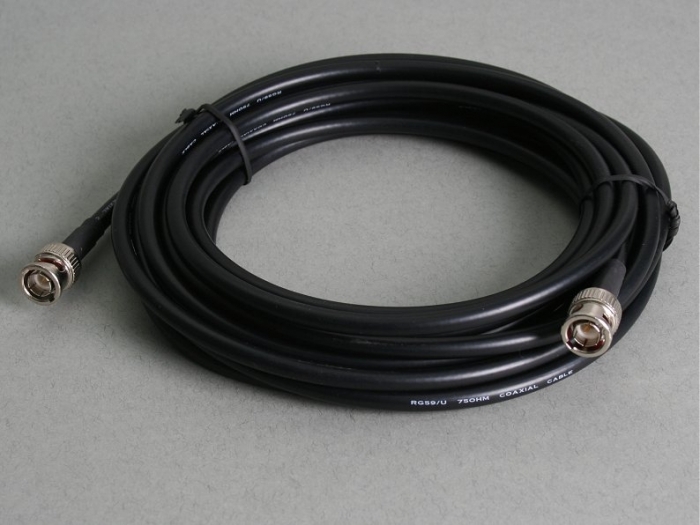 These cables will also connect the video output from any of our cameras to a DVR recorder. You will still need to provide the camera with power but this can be taken from a power supply plugged into a mains socket near the camera. The cost is £4.00 make up charge plus £0.60 for every metre length of the cable. Each end is fitted with a crimped female BNC connector. 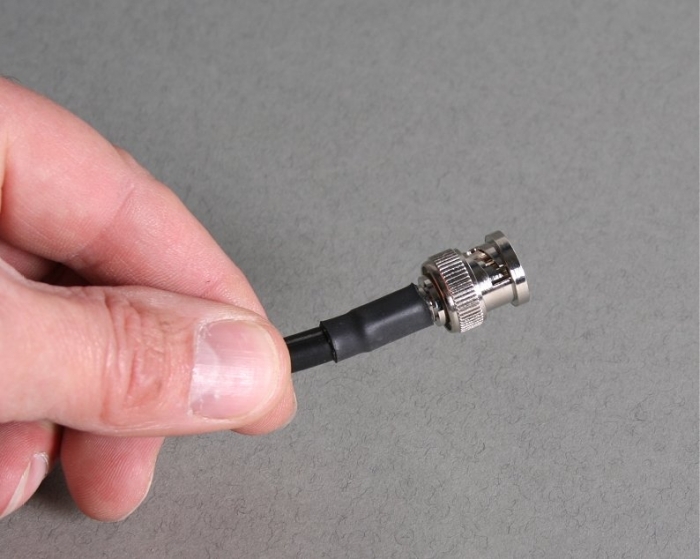 Don't forget to order a BNC to phono or BNC to scart adapter if your monitor doesn't have a BNC input. 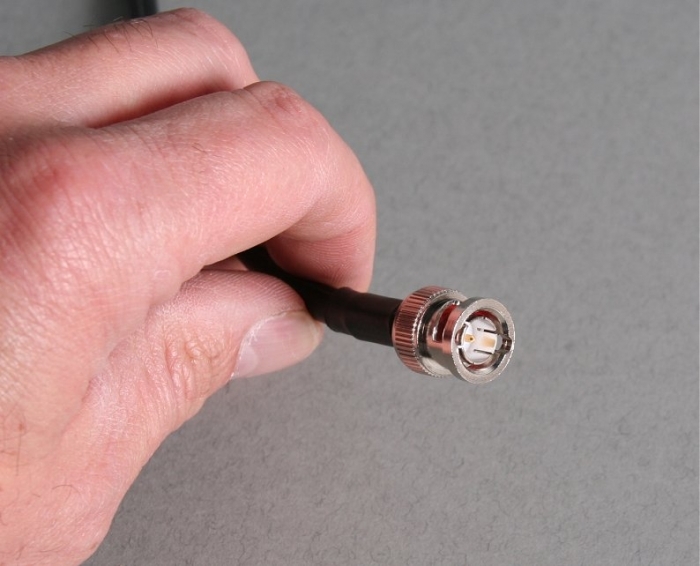 Simply purchase a connectors and make up charge pack here then purchase however many metres of cable you need. We`ll do all the rest for you!